Making the case for a field trip includes connecting learners’ experiences at Constitution Hill with the National Curriculum Statements and Curriculum and Assessment Policy Statements (CAPS) topics, and providing evidence that field trips can help students to learn. 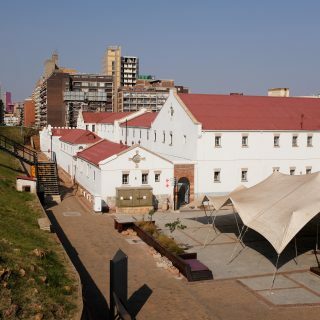 Connections between the Constitution Hill educational programme and exhibitions and the CAPS standards and curriculum topics are outlined below for ease of reference. The Children’s Room is a multipurpose facility dedicated to the needs of children in the foundation phase and is focused on the promotion of children’s rights as enshrined in the Bill of Rights and constitutional values. 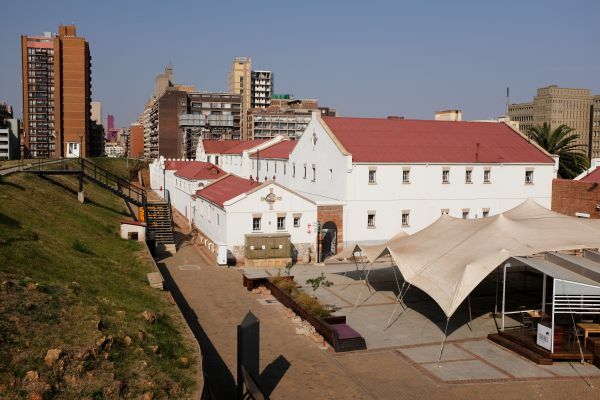 It also has a unique contribution to make within the context of the Johannesburg inner city and as a national heritage and cultural resource. The Children’s Room is central to the mission of Constitution Hill – it is the very place that brings alive the core values that are enshrined on the site. The activities that it offers ensure that the words written on the page of the founding document of our new nation become real and relevant for future generations. 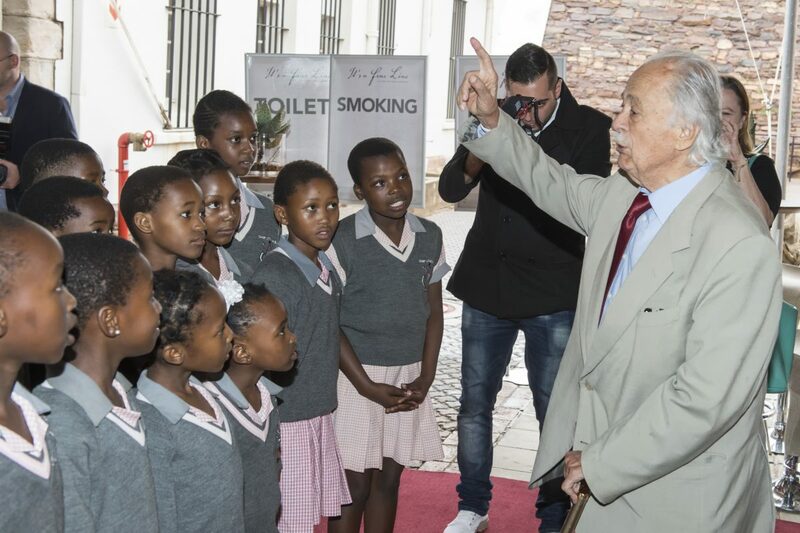 In this space, children and their families are exposed to and come to enact the values and rights of the Constitution through creative and interactive displays and activities. The Children’s Room provides an opportunity for families of different races, classes, ages, religions and nationalities to interact and engage with each other. These interactions speak more loudly than any lofty declarations around freedom and reconciliation. Through the interactions and activities, visitors are given the opportunity to see the nation at work in the making of its democracy. Please note that the Children's Room is currently undergoing renovations and will be relaunched in early 2017.